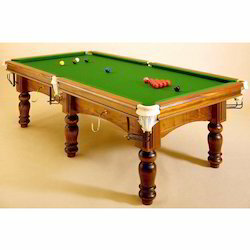 We are amongst the leading Manufacturers, Suppliers and Traders of premium-quality Snooker Game Products. 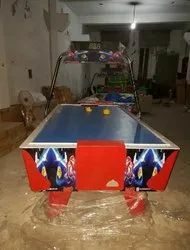 Established in the year 2014 at Delhi, we, 21 Balls, are amongst the leading Manufacture and Mupplier of imported and Indian Billiard, snooker & Poll tables, T.T. 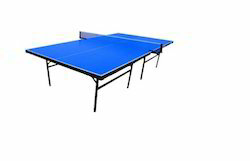 Tables, Air Hockey Tables, Soccer Tables with Complete Range of Accessories. We offer snooker players and aficionados excellent snooker coaching and practice facilities. Our elite and posh practice facility is not just meant for snooker professionals, but also for other players who have different standards and levels of playing. We offer all players an access to gift days and exclusive club membership which can be easily utilized and availed. Our experienced and qualified snooker coaches impart coaching in the game to the interested players at our world-class practice facility. Our state-of-the-art practice facility is at par with the international standards and is a world apart from other facilities. Our experience in harnessing the talent of overseas players dates back to over thirteen years.World class playing facilities are provided to players in order to help them hone their playing skills. 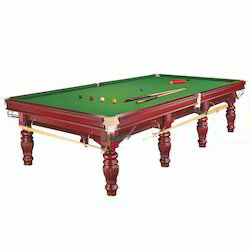 Our facility features 11 star tables that match up to the specifications of world snooker specifications. 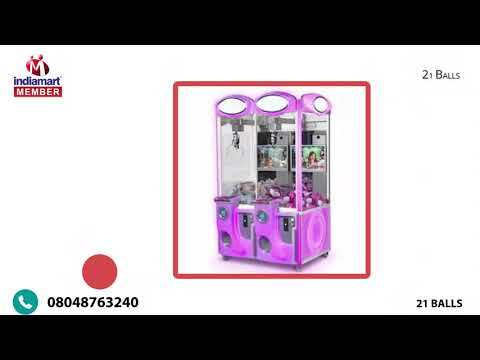 We deals in the brands like Magnum, Wiraka etc. Our organization is pioneering the industry from fifteen consecutive years by providing excellent snooker coaching and practice facilities. We have the state of art manufacturing technology and knack for designing and developing elite and posh practice facility for both professionals and aficionados. Further, we have strong dedication towards attaining high levels of client satisfaction, which is why we offer utmost transparency and assurance of timely delivery with all our business dealings. Our well integrated infrastructure is constantly upgraded and sprawling across a large. We installed high speed machinery and leading advancements at our modernized R&D facilities to attain the expected levels of productivity. We make sure to develop and deliver bulk orders within the agreed time frame by leveraging the functionality of our fully equipped infrastructure that is parted into product design, development, quality testing and distribution units.